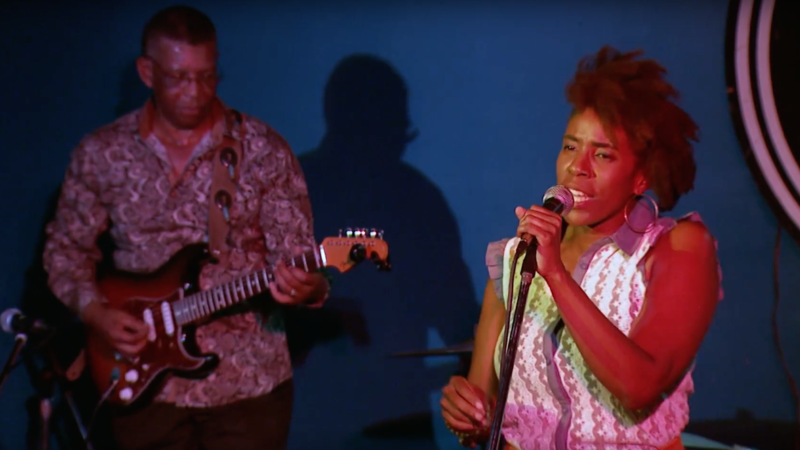 Amped & Wired takes you inside a live performance by singer/songwriter and native Mississippian, Tawanna Shaunte. Shaunte draws on deep roots stretching back to soul, jazz, blues and gospel traditions. Insightful lyrics reflect on both struggles and hopes, over beautifully arranged accompaniments, as she features songs from her "Freedom Agent" recording. “I want people to experience this album and truly listen to the message of hope and love that inspires all people to channel their inner Freedom Agent to become better global citizens," said Shaunte in an interview quoted on her website.